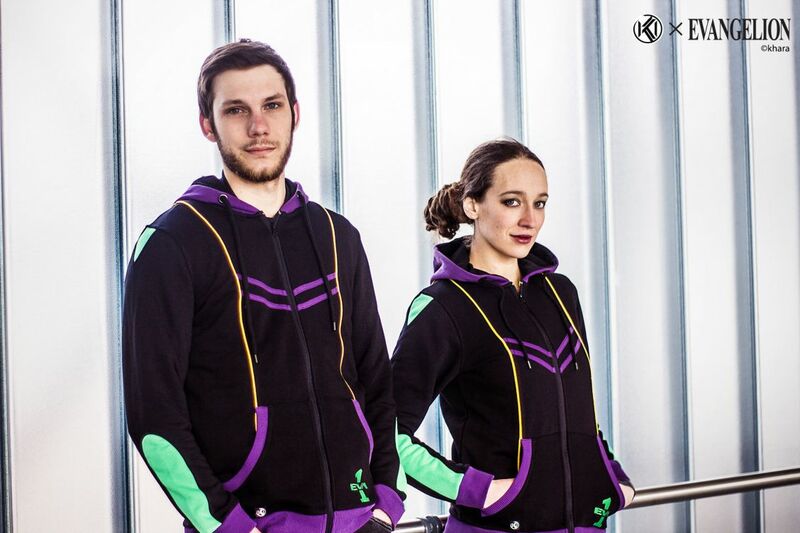 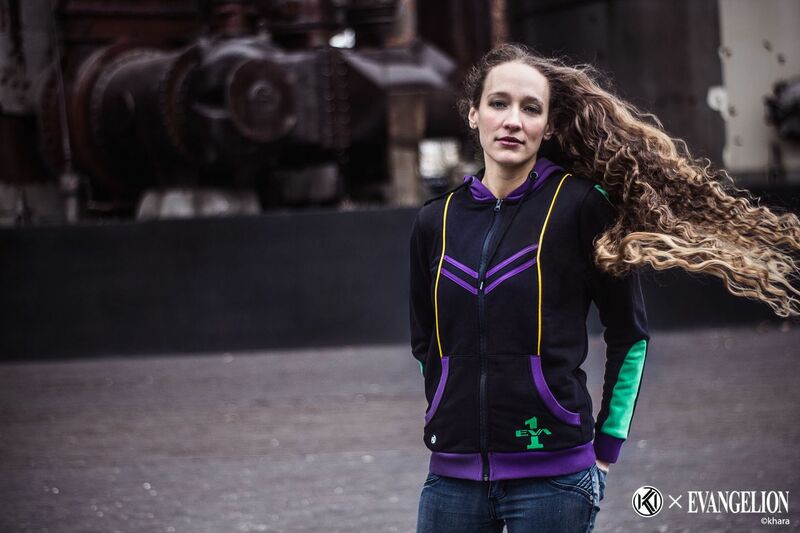 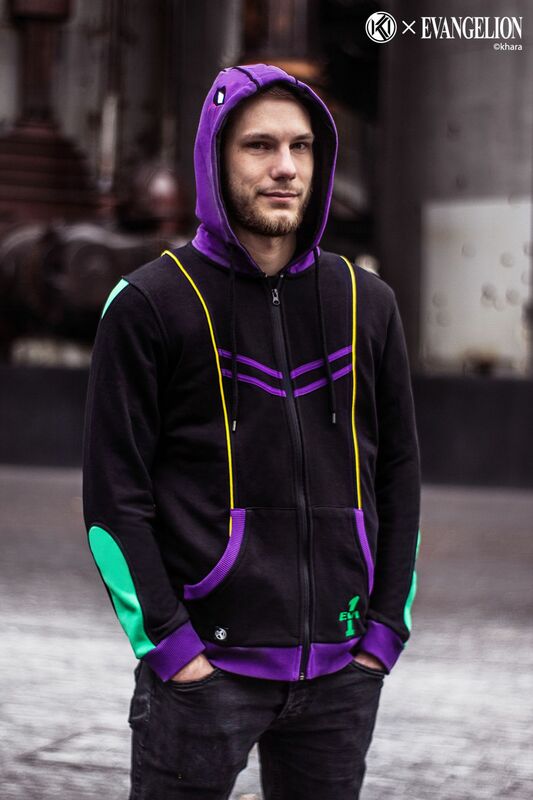 This Hoodie from the EVANGELION license is inspired by the EVA-01. 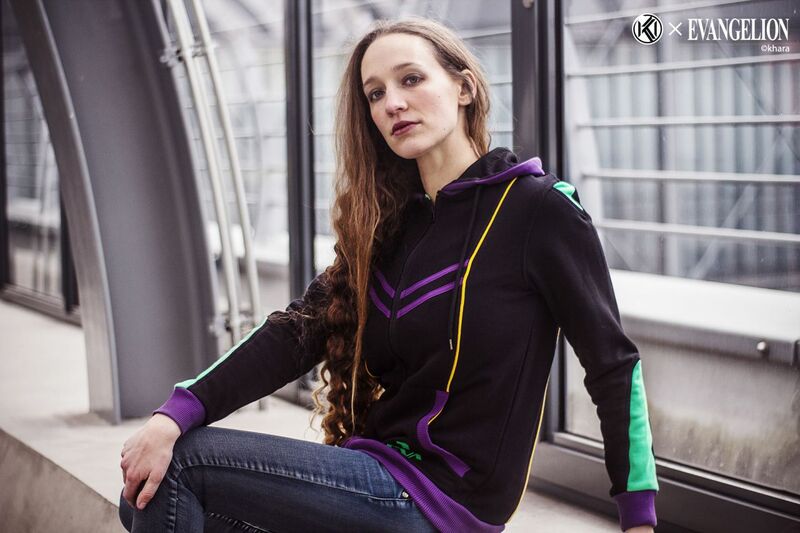 From the « ORIGINS » range of our brand IKI by Tsume, it represents by its cut and its embroideries the first EVANGELION unit piloted by Shinji Ikari. 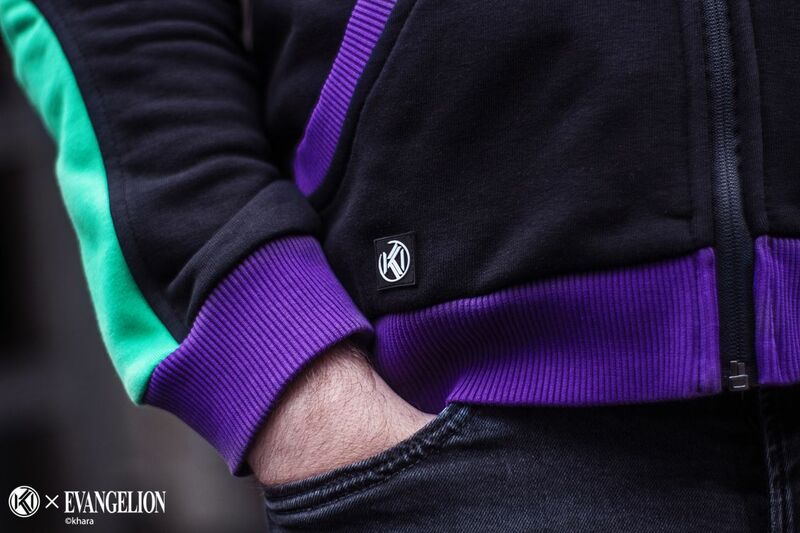 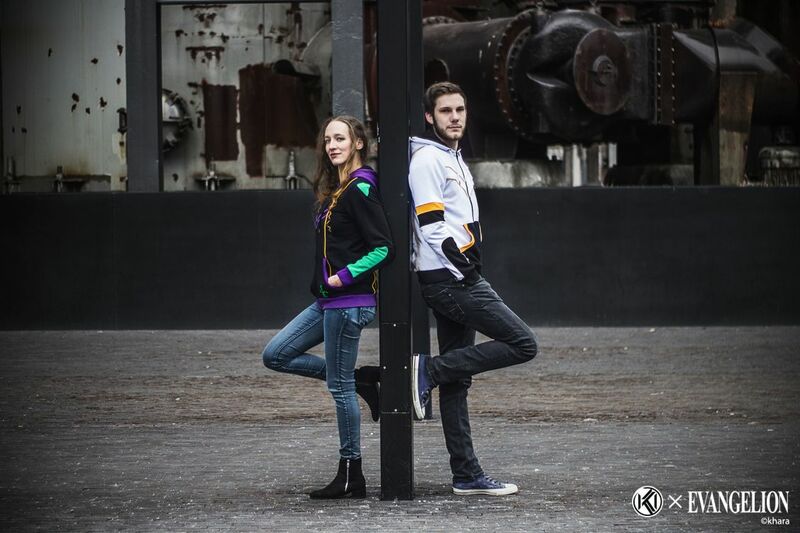 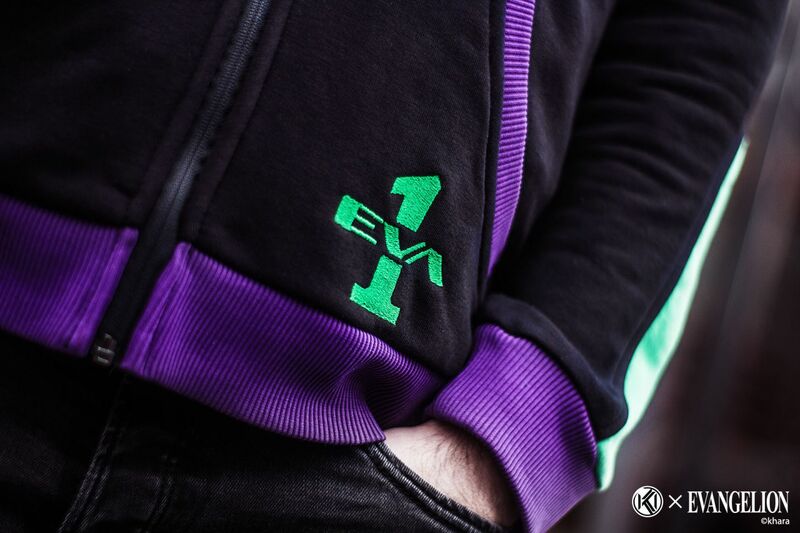 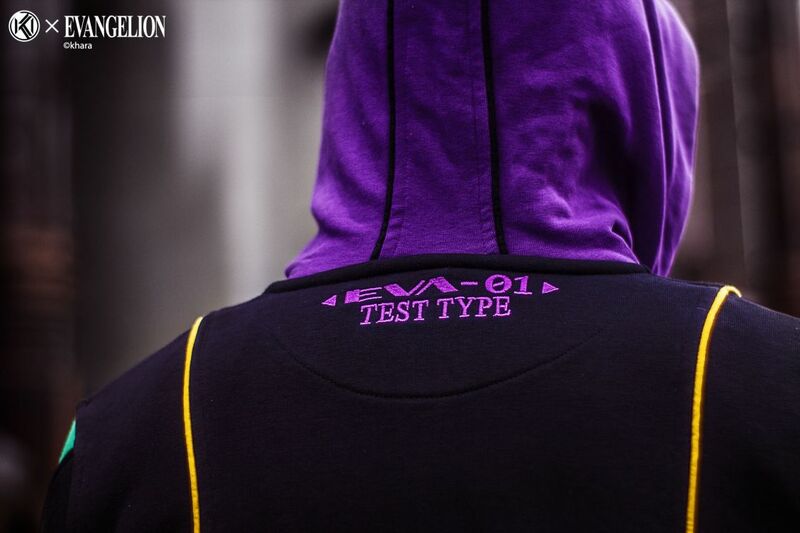 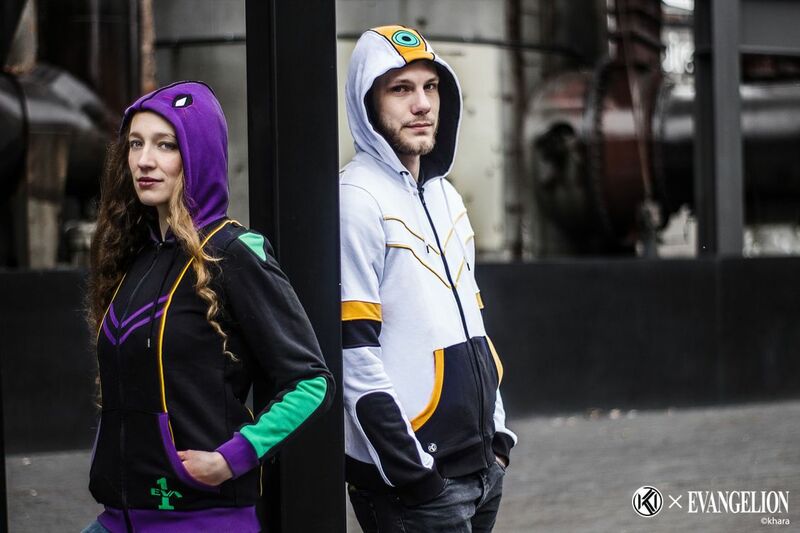 With the eyes embroidered on the hood, the black main tone and the choice of color’s touch, this hoodie will let you become the EVA-01 in a subtle way.